The 2019 NAMM Show is going on as we write this. As the world’s largest music industry tradeshow, more than 100,000 attendees from all over the world travel to Anaheim, California to check out the latest and greatest in music and sound technology. In this two-part article, BPM Supreme is reporting on some of the best things at this year’s show. 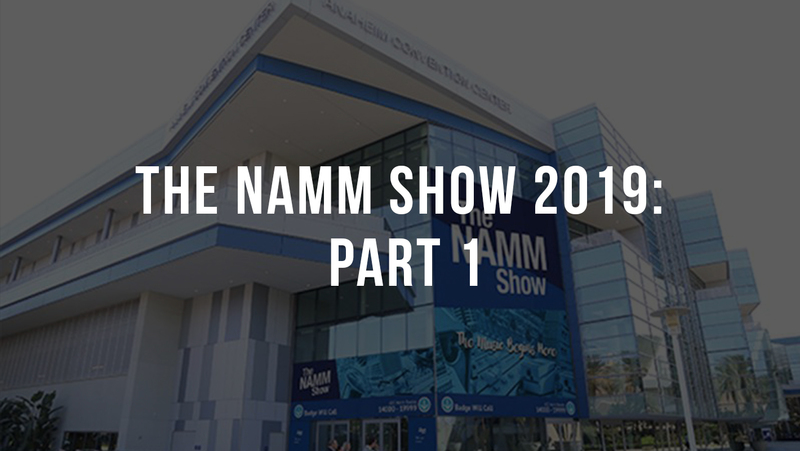 Read Part 1 of NAMM 2019 coverage below and keep an eye out for more NAMM news coming soon. 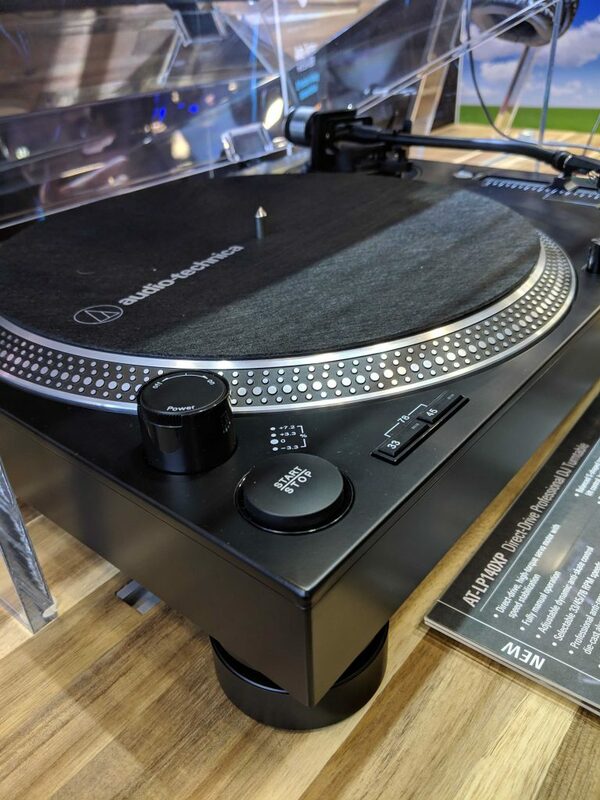 We couldn’t wait to hear if Technics would be displaying the new SL-1200MK7 Direct Drive Turntable at the 2019 NAMM Show. Lucky for us, we got to see the turntable in action and get a close up look at the design. Attendees were able to get hands-on using Serato Control Vinyl and DJs like World DMC champ, Chris Karns graced the Technics DJ booth to give NAMM-goers a listen to the SL-1200MK7. 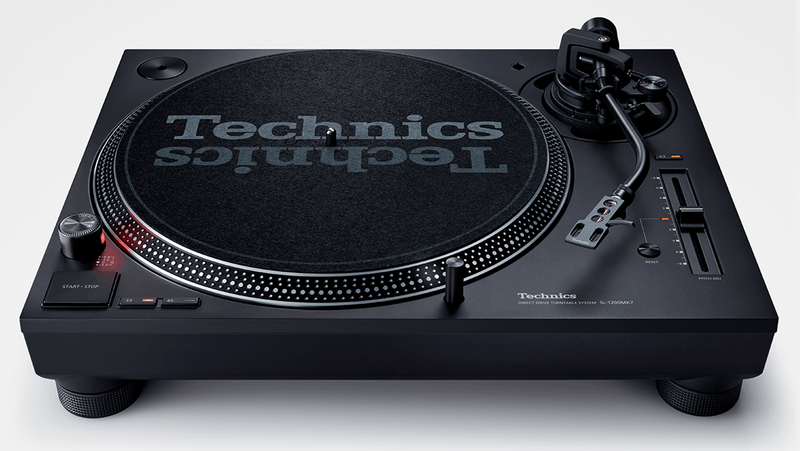 The SL-1200MK7 inherits the traditional Technics 1200 design that DJs know and love but adds new technologies for high quality sound. To read more about this turntable, see a full feature article here. Native Instruments has some exciting news to share for this year’s big NAMM Show. Not only have they introduced four new products, but they’ve also made a major update to Traktor DJ, announcing Traktor DJ 2. This 2-channel DJ app for desktop has SoundCloud integration and full integration with the Traktor Kontrol S2. Native Instruments says that they’ve built this new DJ software from the ground up to make serious DJing seriously easy. Traktor DJ 2 will be available for Mac, PC, and iPad in Spring 2019. We’re excited to learn more about this app and will update our blog with more details as they are revealed. 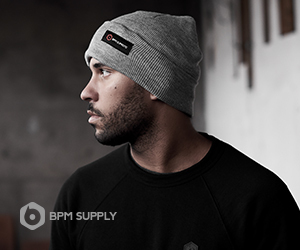 In the meantime, visit the Native Instruments website for more details. 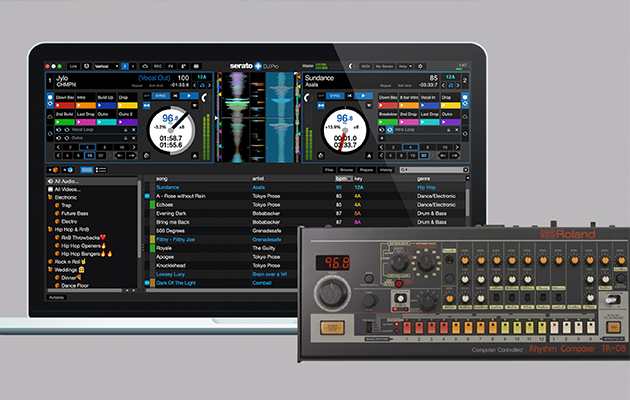 The new Serato x Roland TR-SYNC update brings the power of Roland’s drum machines to a Serato DJ Pro setup. 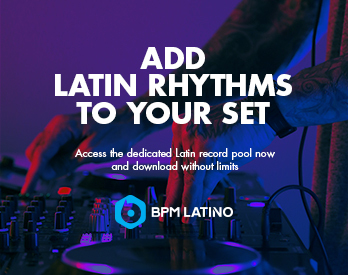 Roland’s iconic TR-8, TR-8S, TR-08, or TR-09 drum machines now come Serato DJ OSA-ready allowing DJs to effortlessly match the BPM of the TR drum machines with tracks playing on Serato DJ Pro. Check out more info here. 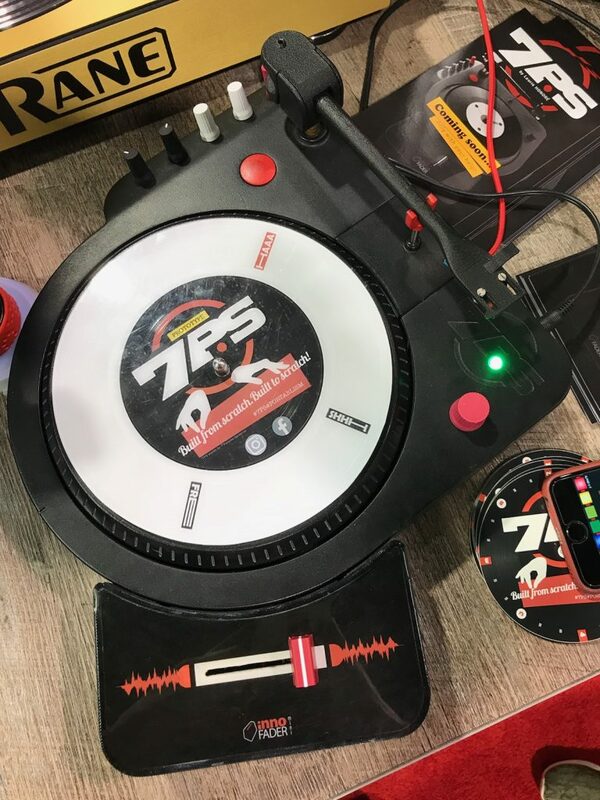 BPM Supreme got a close-up look at the 7PS prototype unit at NAMM 2019. This battery-powered 7” Portable Scratcher has a platter on a roller for better stability, a tonearm with magnetic suspension, and a swing case for the crossfader that lets right- and left-handed DJs find their ideal position. The 7PS is not yet available for pre-order because the company is still in search of funds. We hope to see this cool turntable hit the market soon and will update our blog with any new developments. We had a chance to see everything new at the Audio Technica booth at NAMM 2019. Our favorite new additions include the ATH-M50xBT wireless headphones and the stunning AT-LP140XP Direct-Drive Turntable you see below. It features a high-torque direct-drive motor and anti-resonant die-cast aluminum platter to ensure stable, on-axis rotation at 33-1/3, 45, and 78 RPM. 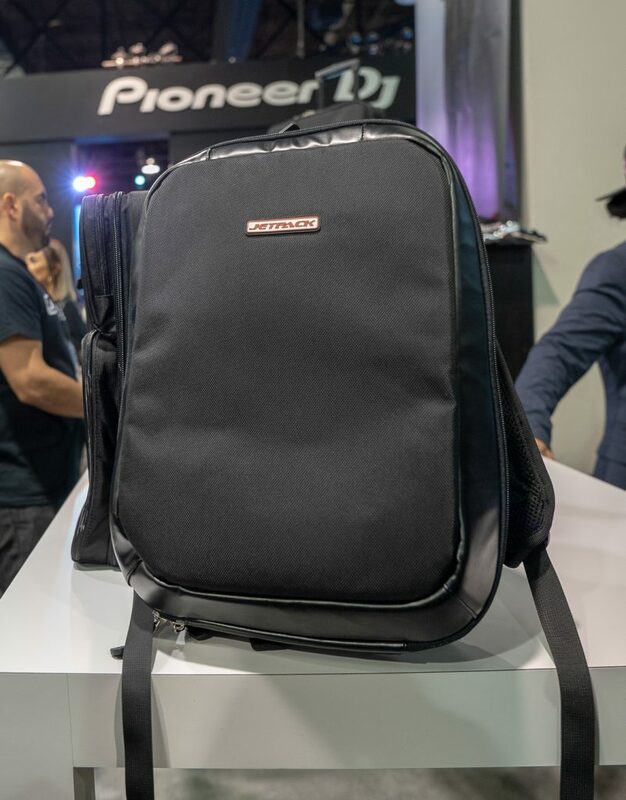 DJ-favorite backpack brand, Jetpack, is on display at the NAMM Show alongside Rane DJ. The Jetpack/Official Rane DJ booth features special performances by the legendary Beat Junkies, as well as a knowledgable staff there to help NAMM-goers choose the right DJ bag for them. Check out a great recap video below by The Beat Junkies. Stay tuned for more NAMM 2019 coverage coming soon! 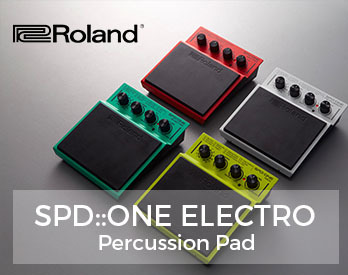 What is your favorite new product of 2019 so far? Leave a comment below.